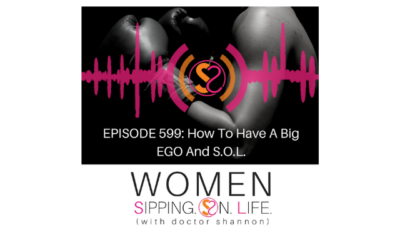 EPISODE 599: How To Have A Big EGO And S.O.L. 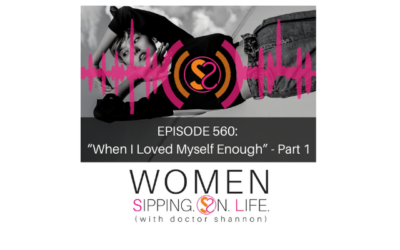 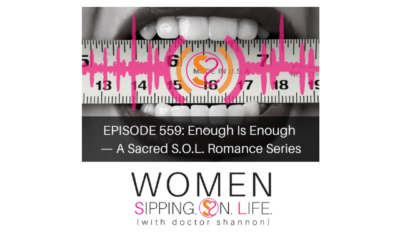 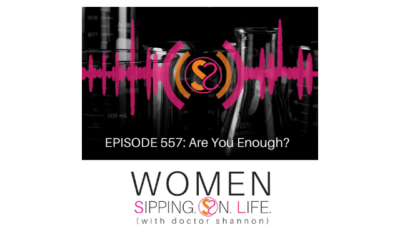 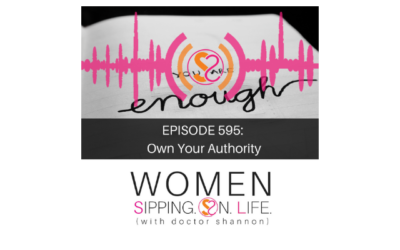 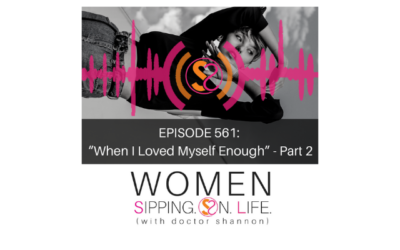 EPISODE 557: Are You Enough? 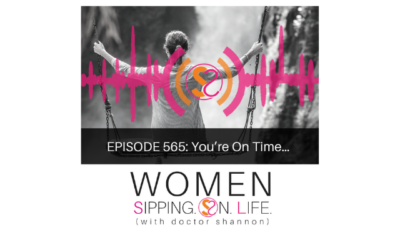 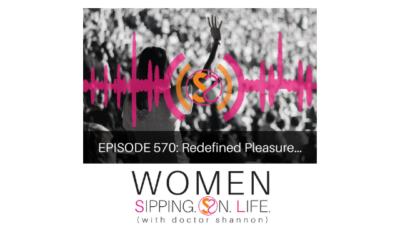 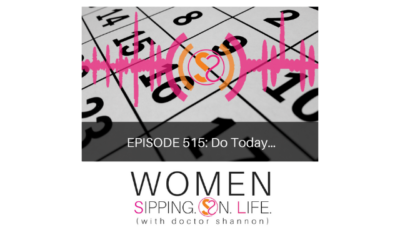 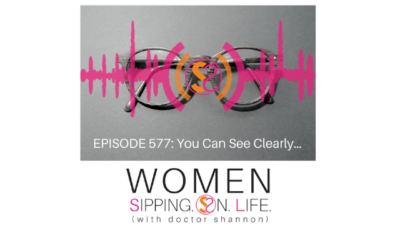 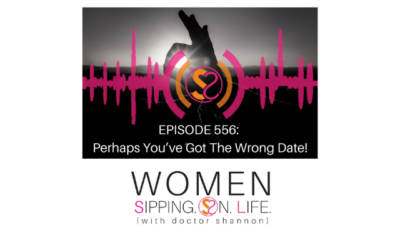 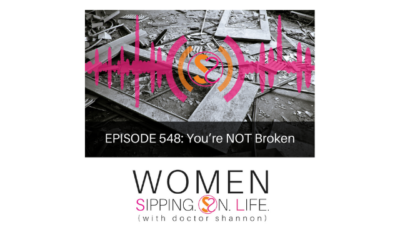 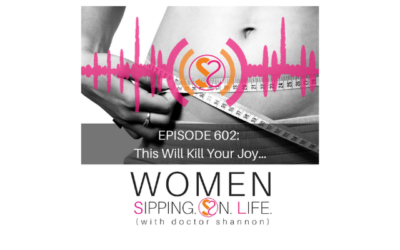 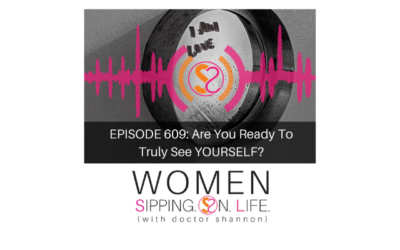 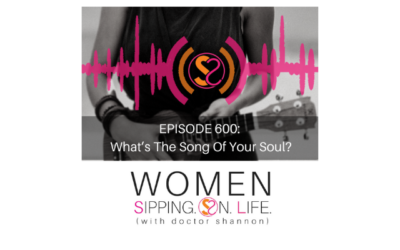 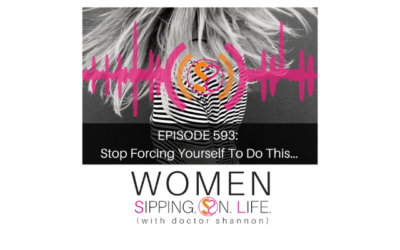 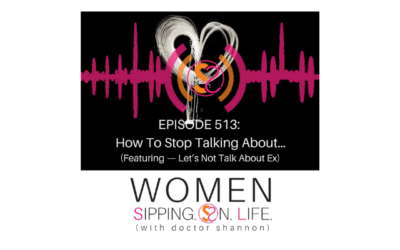 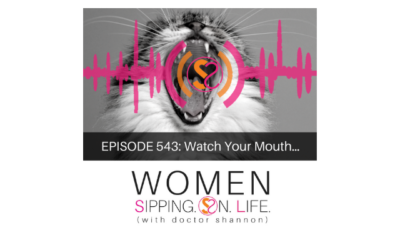 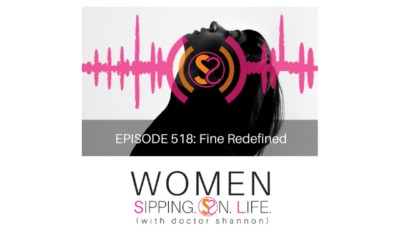 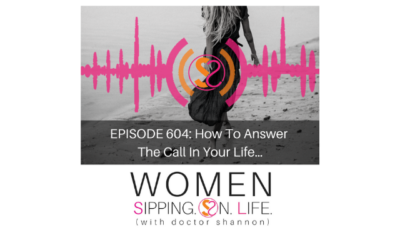 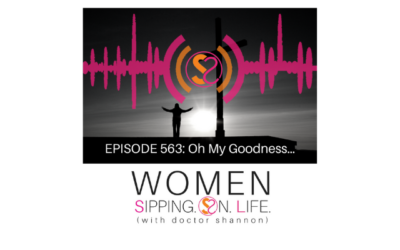 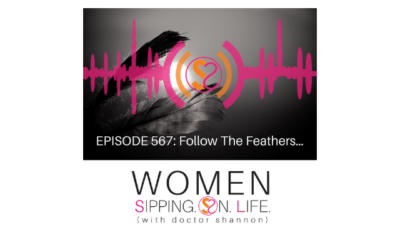 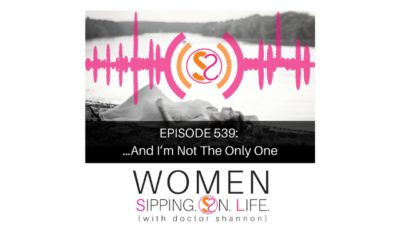 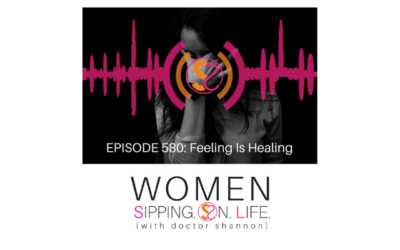 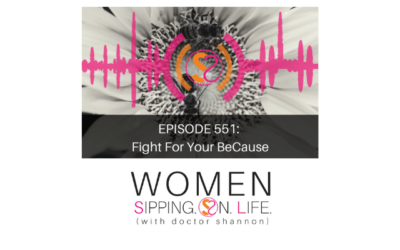 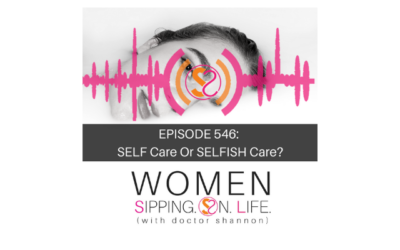 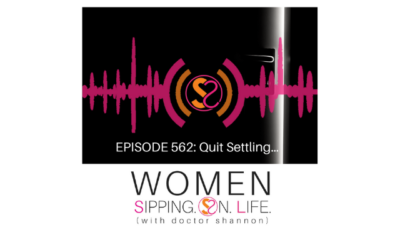 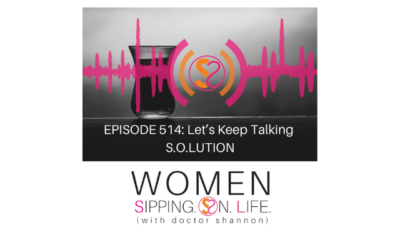 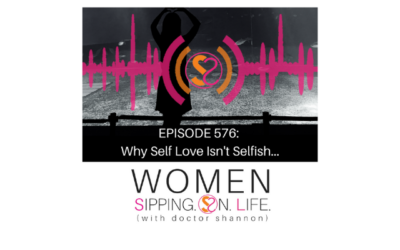 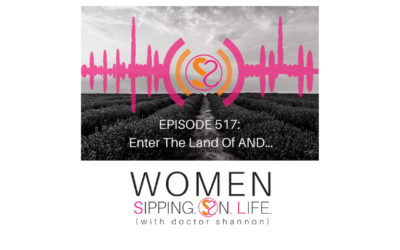 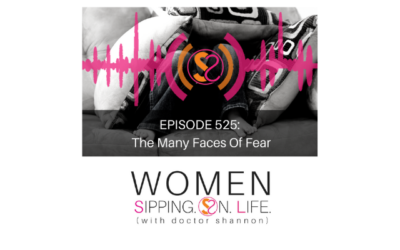 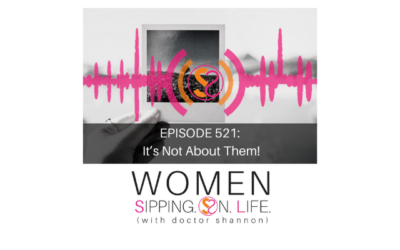 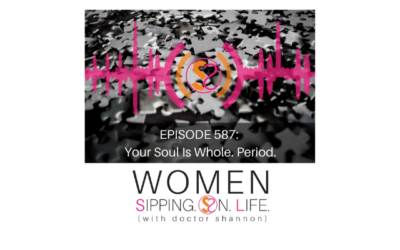 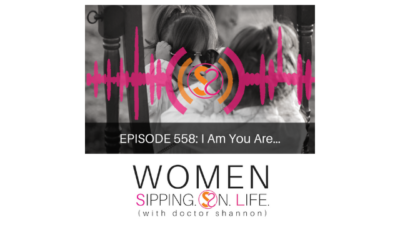 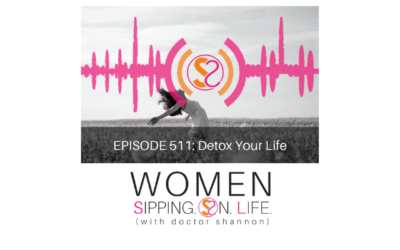 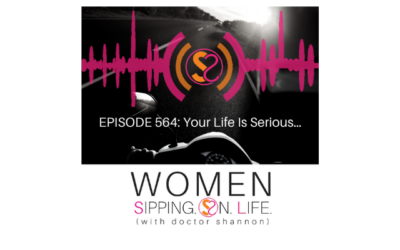 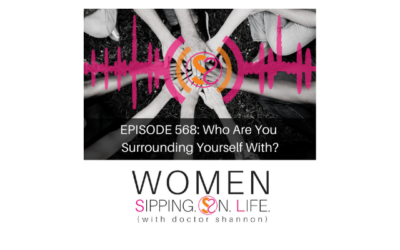 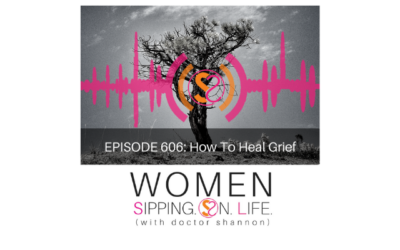 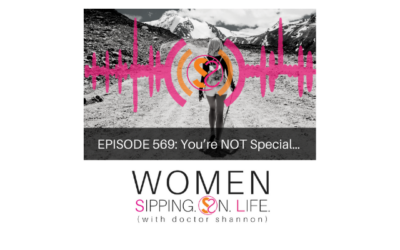 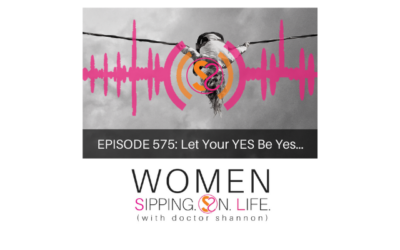 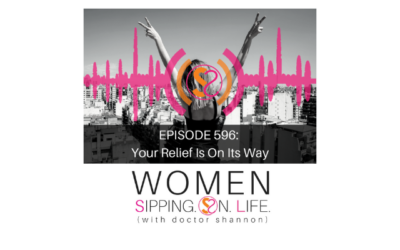 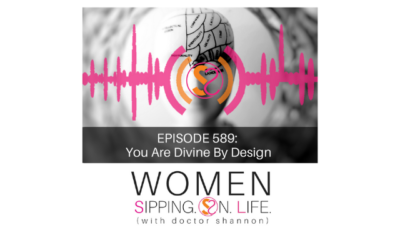 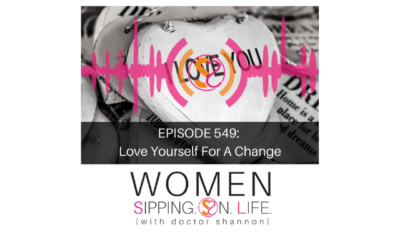 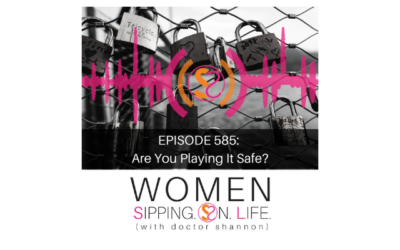 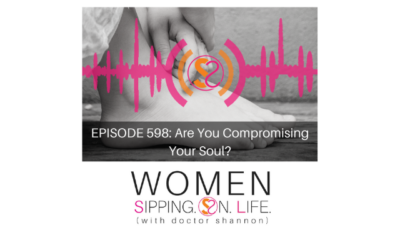 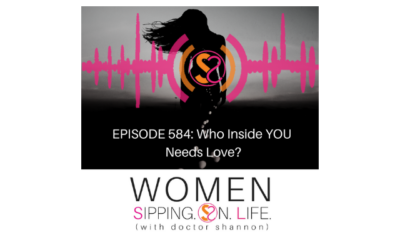 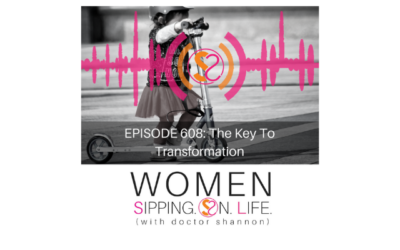 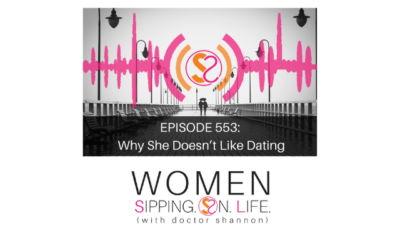 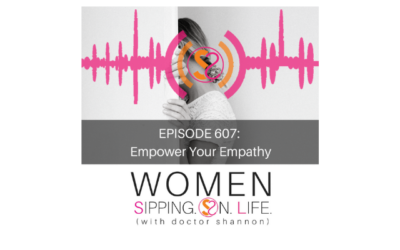 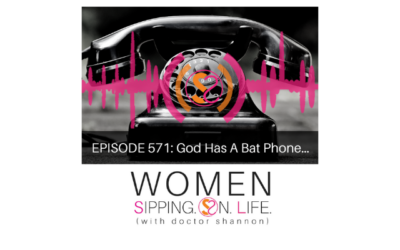 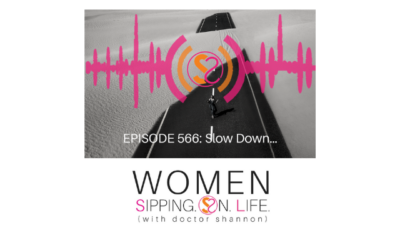 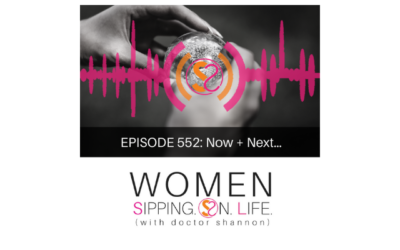 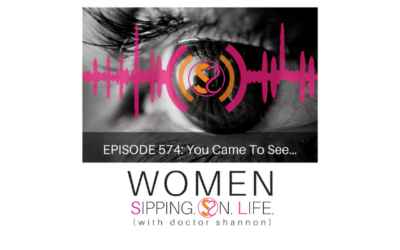 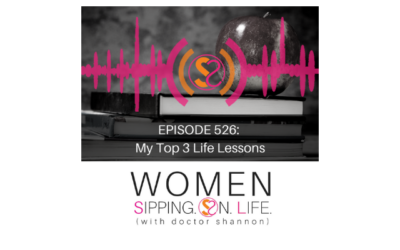 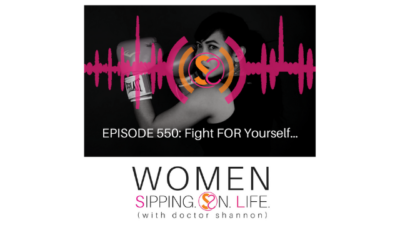 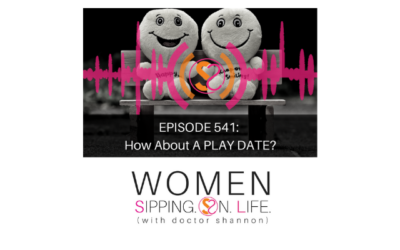 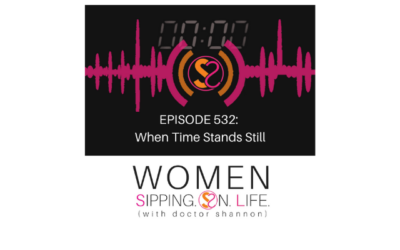 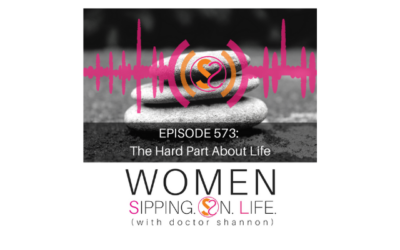 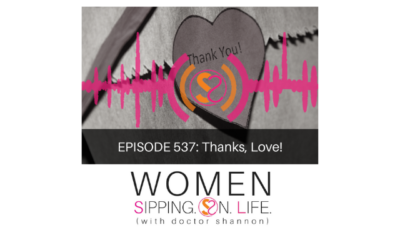 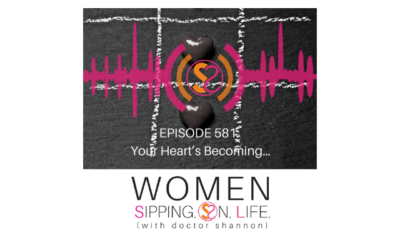 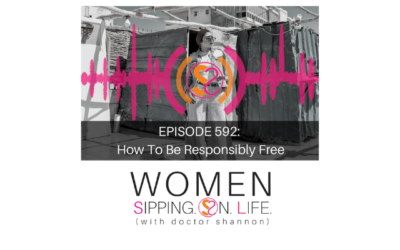 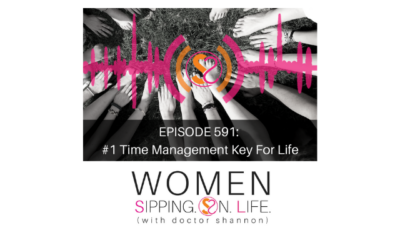 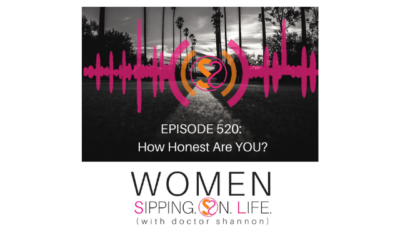 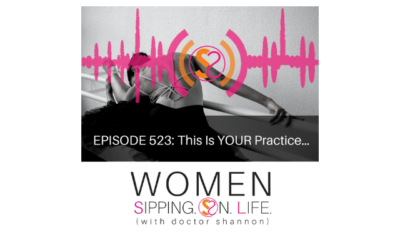 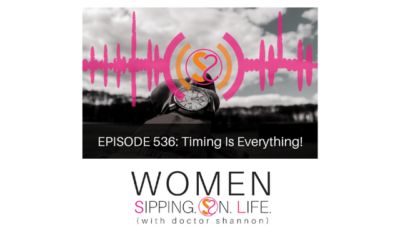 EPISODE 546: SELF Care Or SELFISH Care? 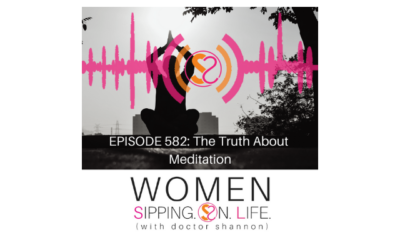 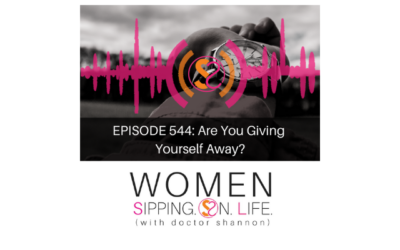 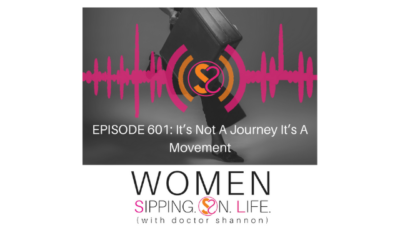 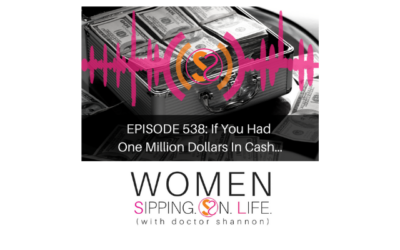 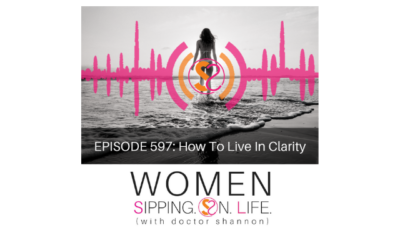 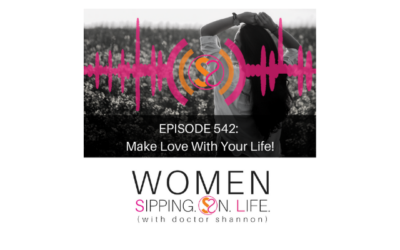 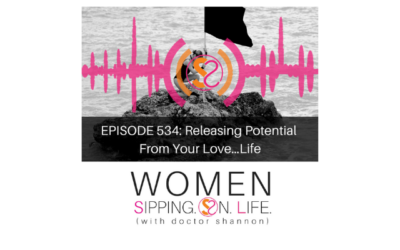 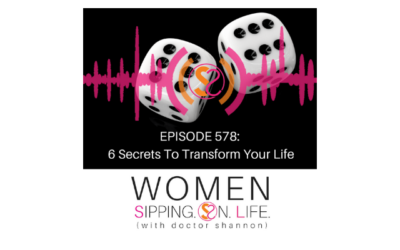 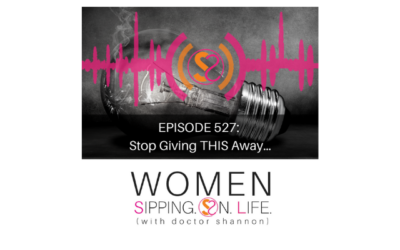 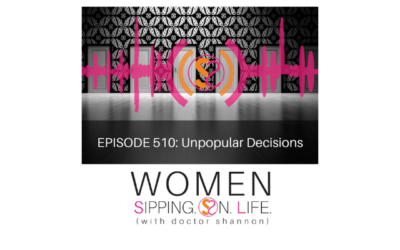 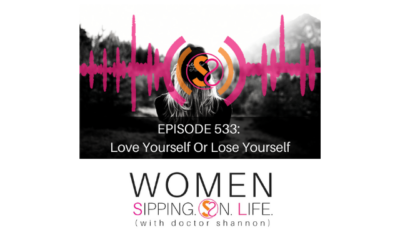 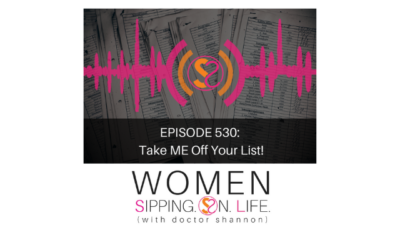 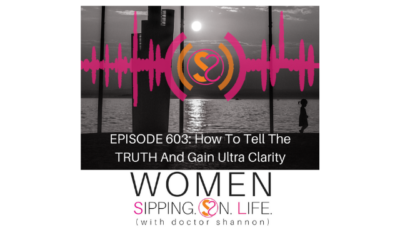 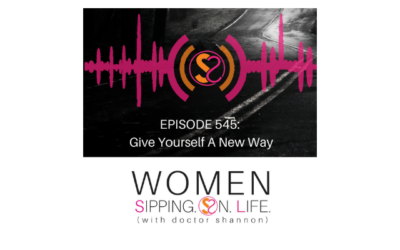 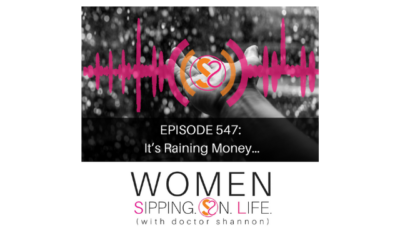 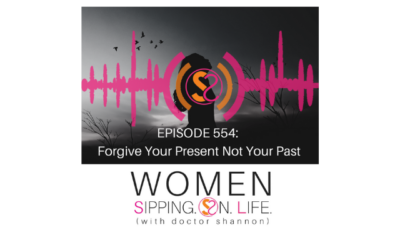 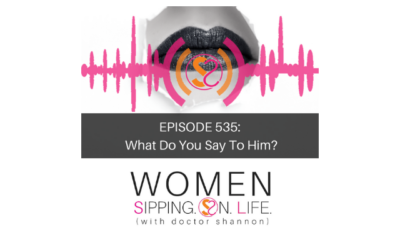 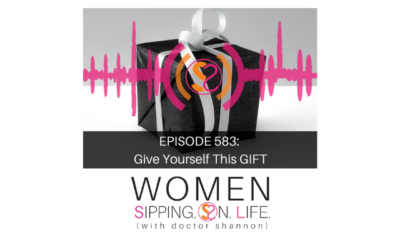 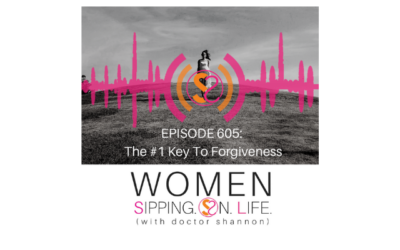 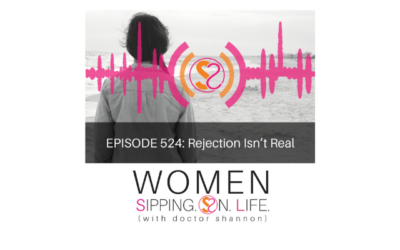 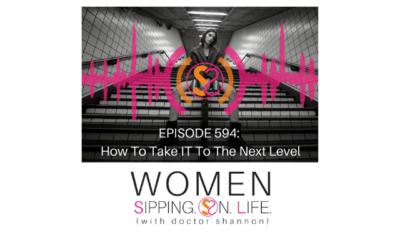 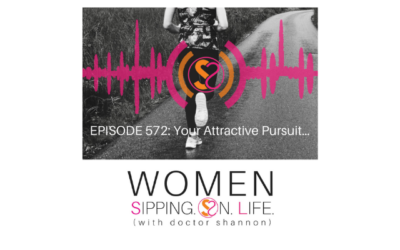 EPISODE 544: Are You Giving Yourself Away? 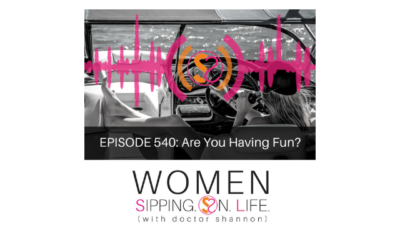 EPISODE 540: Are You Having Fun? 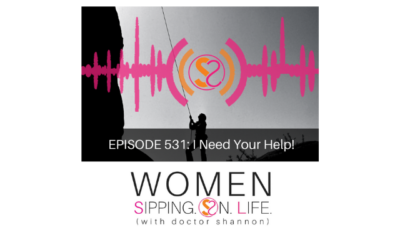 EPISODE 531: I Need Your Help! 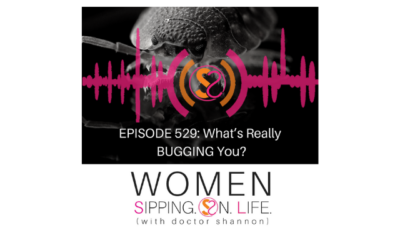 EPISODE 529: What’s Really BUGGING You? 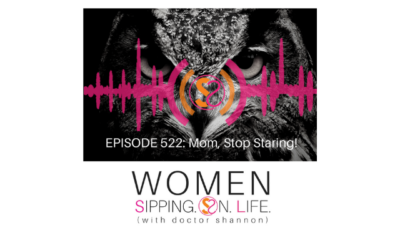 EPISODE 522: Mom, Stop Staring! 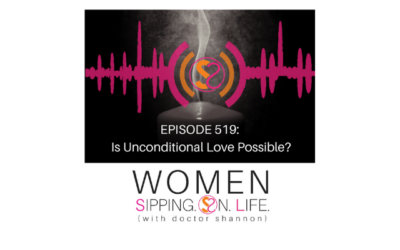 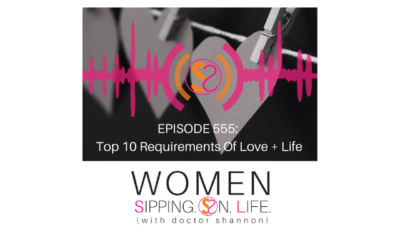 EPISODE 519: Is Unconditional Love Possible? 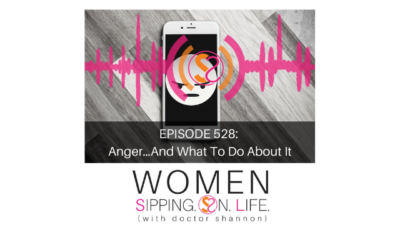 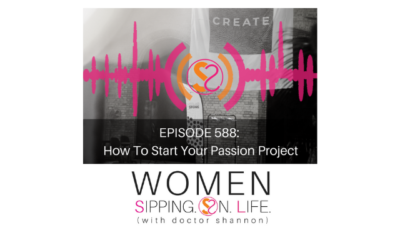 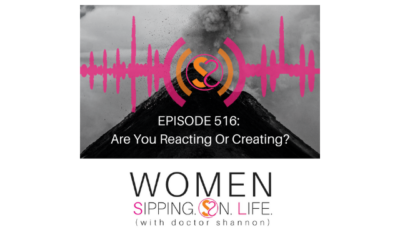 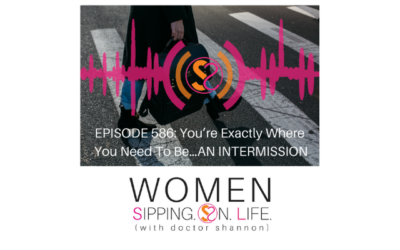 EPISODE 516: Are You Reacting Or Creating?